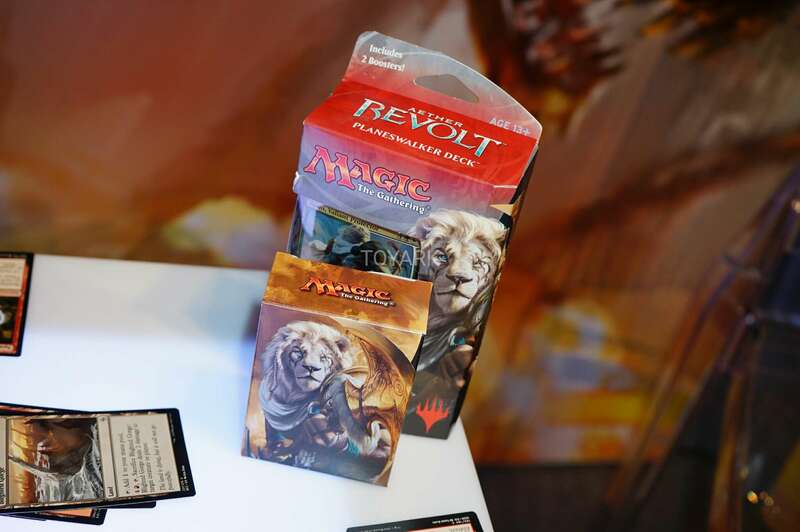 We were also treated to MTG: Archenemy and Aether Revolt Planeswalker Decks on hand and ready to play with! 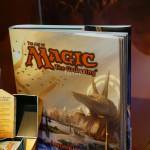 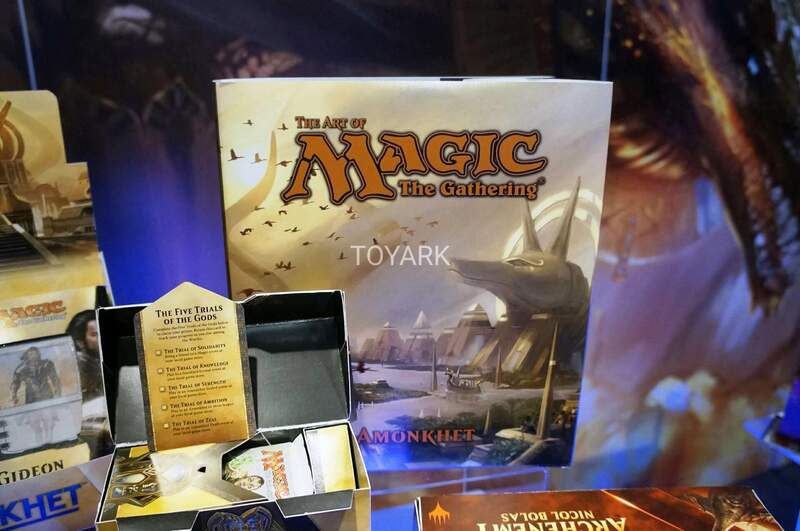 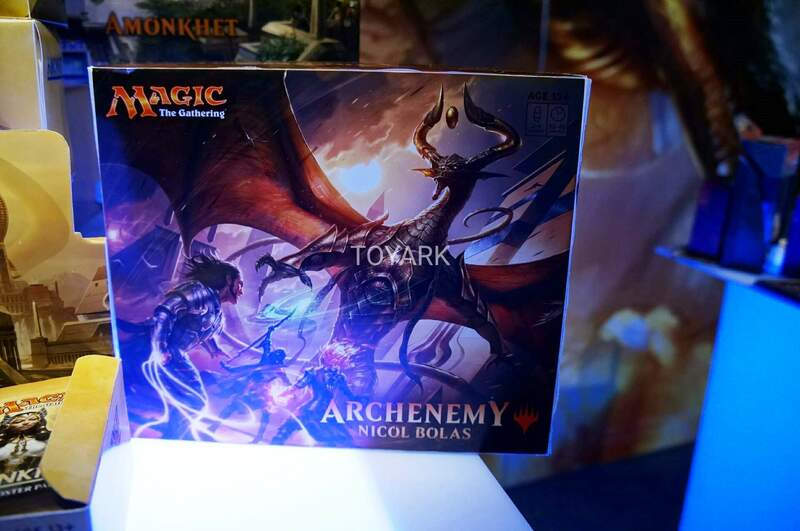 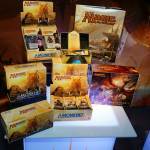 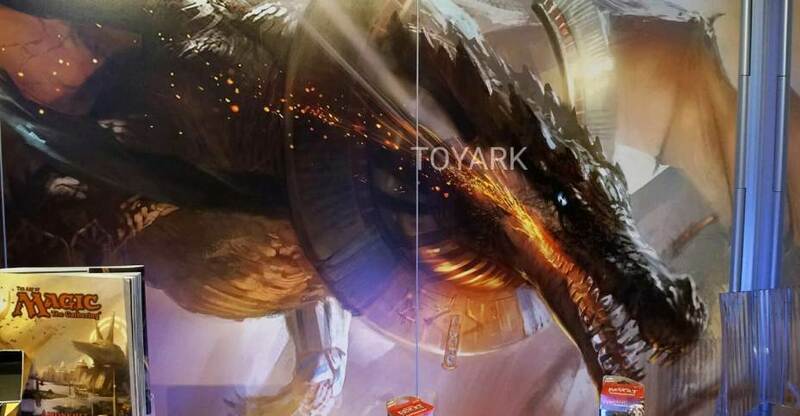 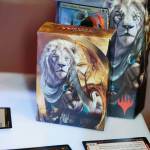 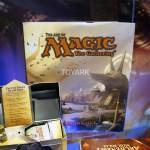 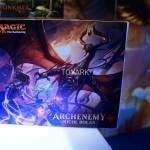 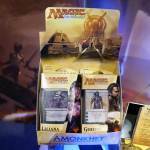 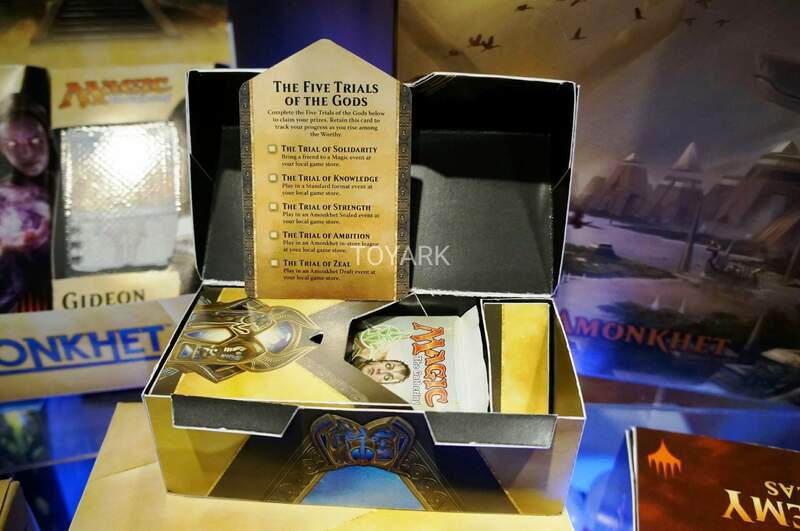 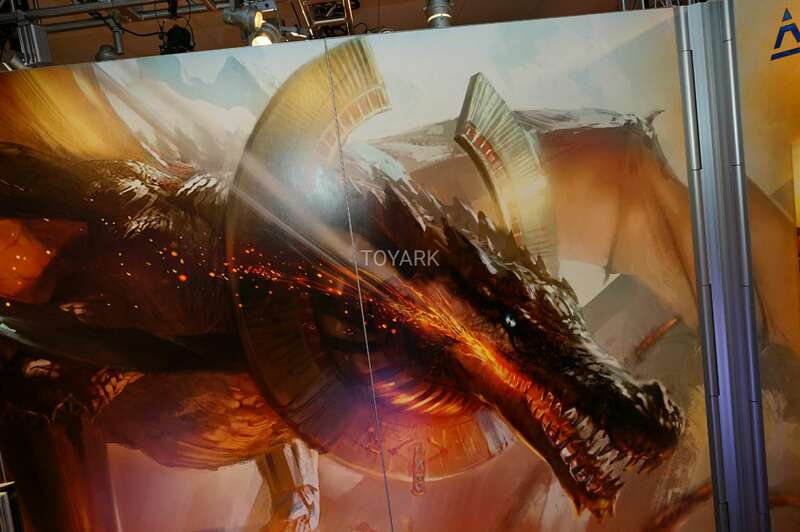 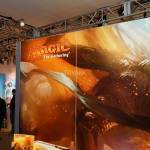 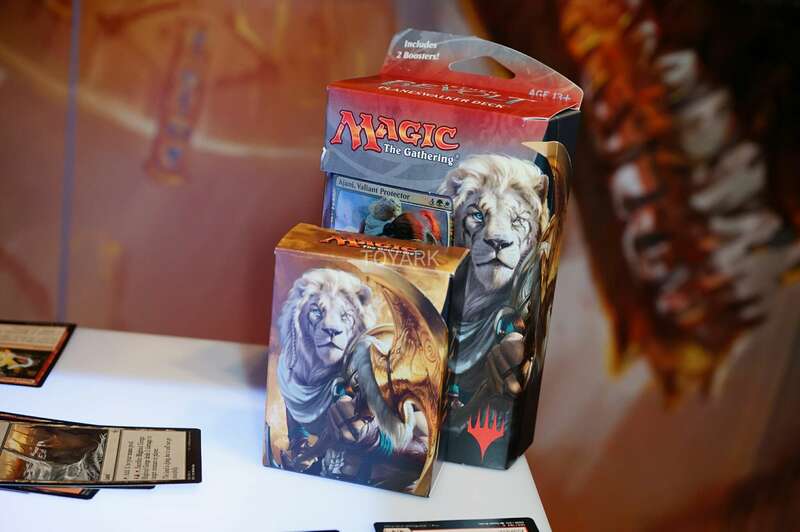 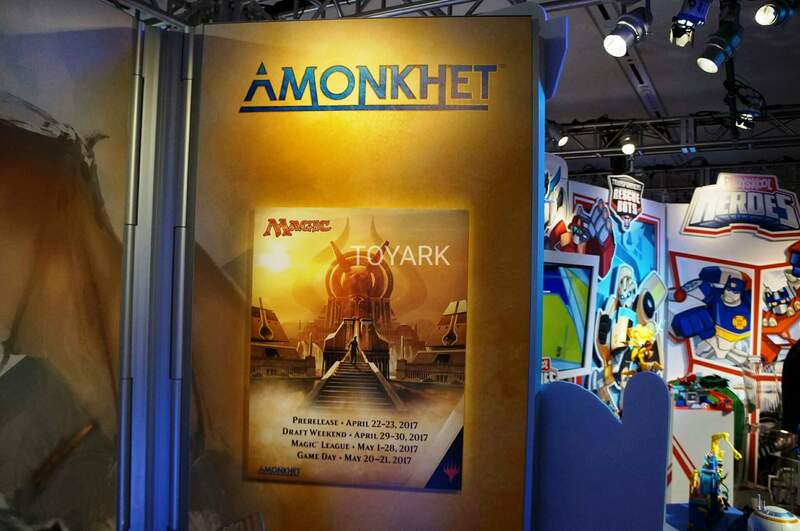 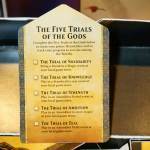 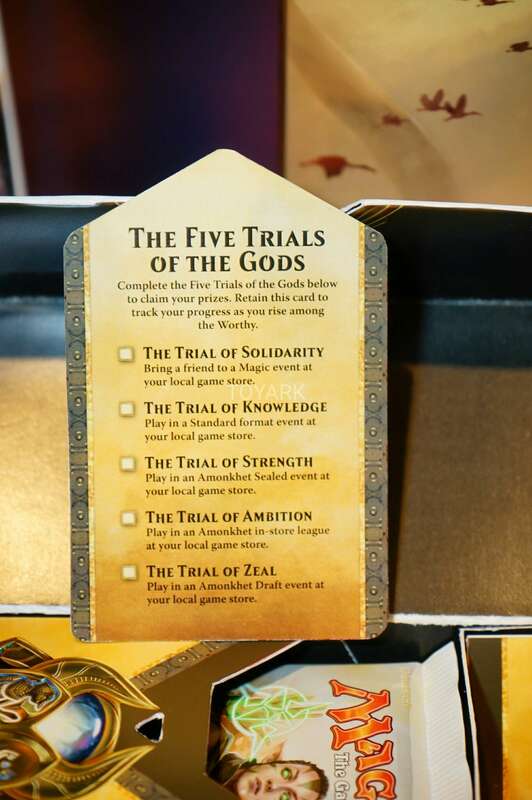 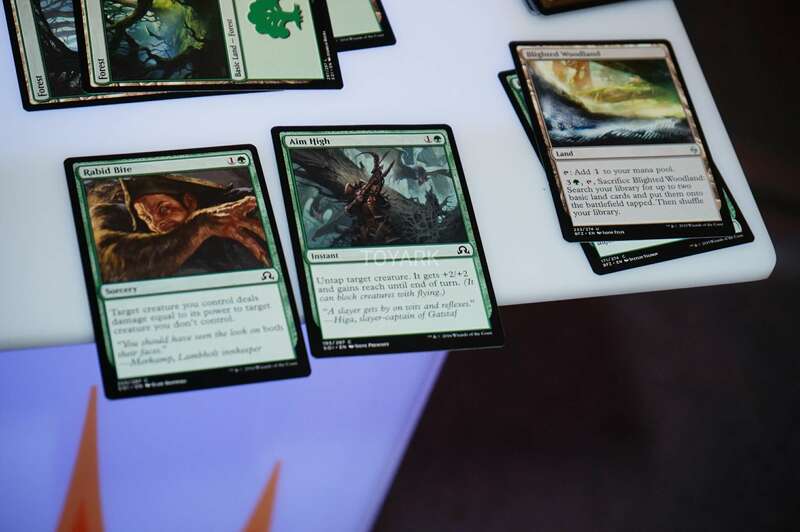 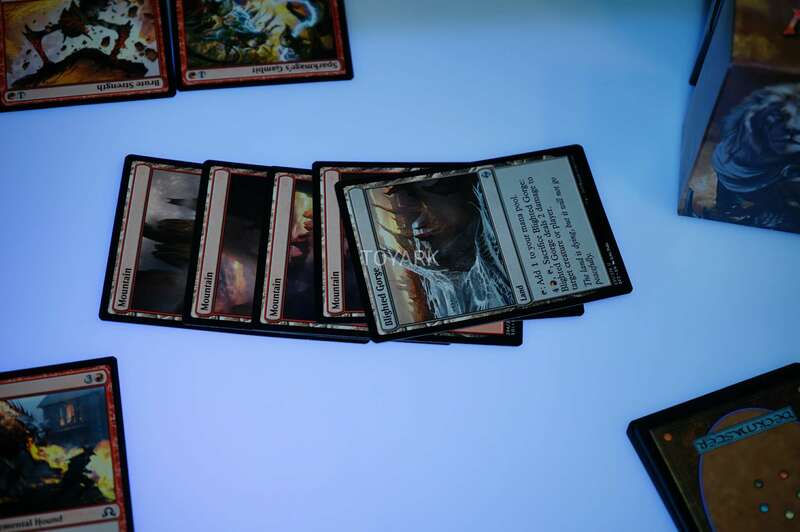 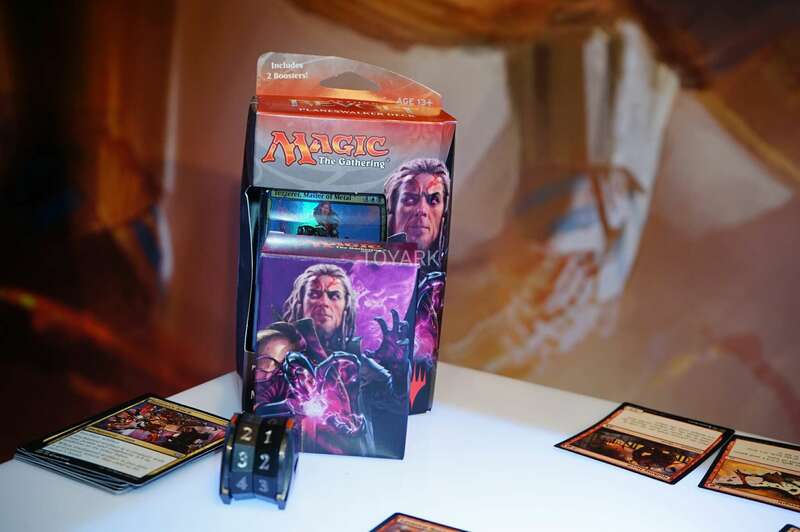 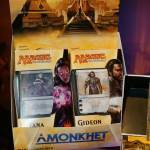 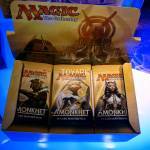 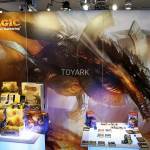 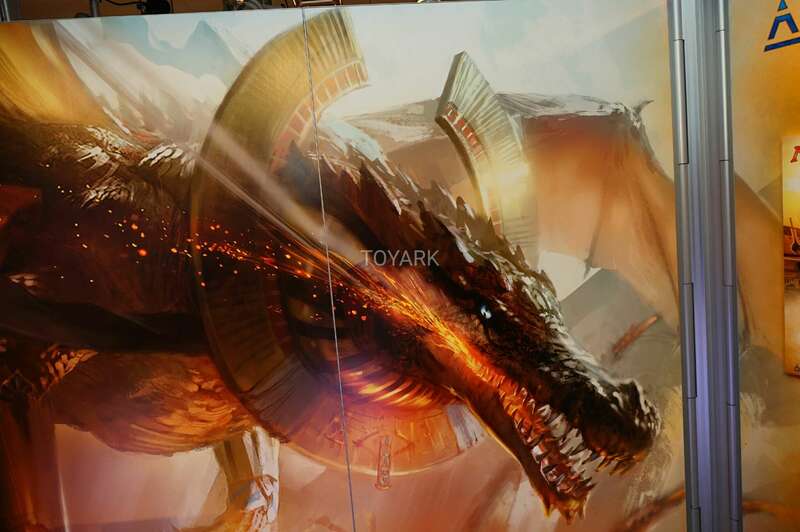 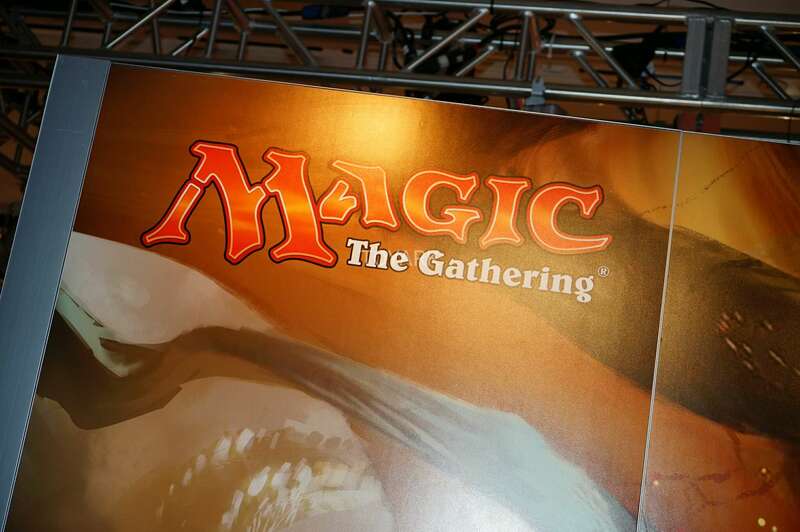 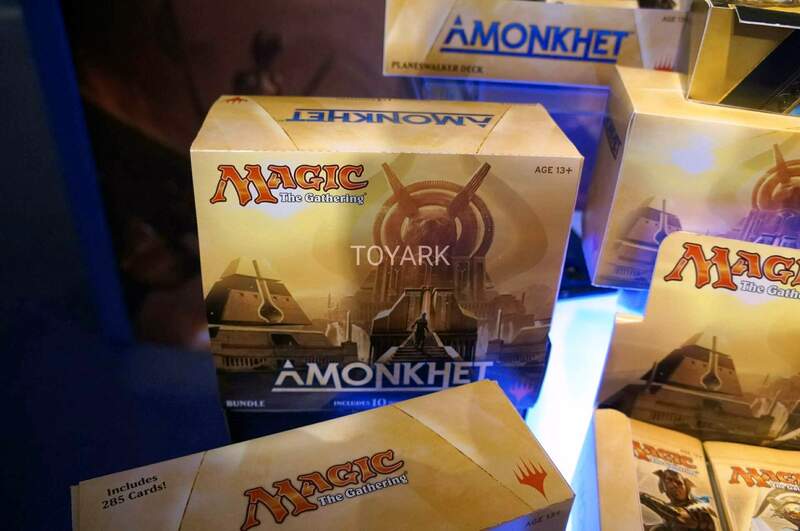 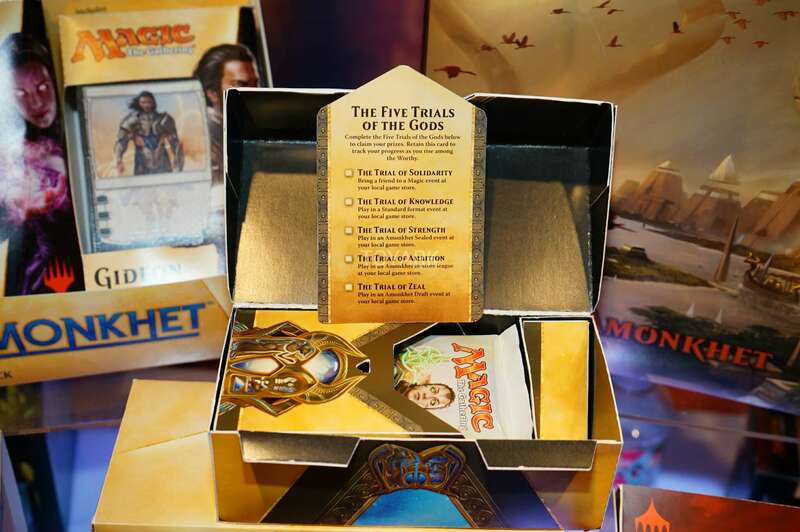 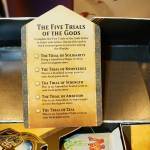 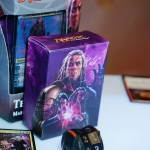 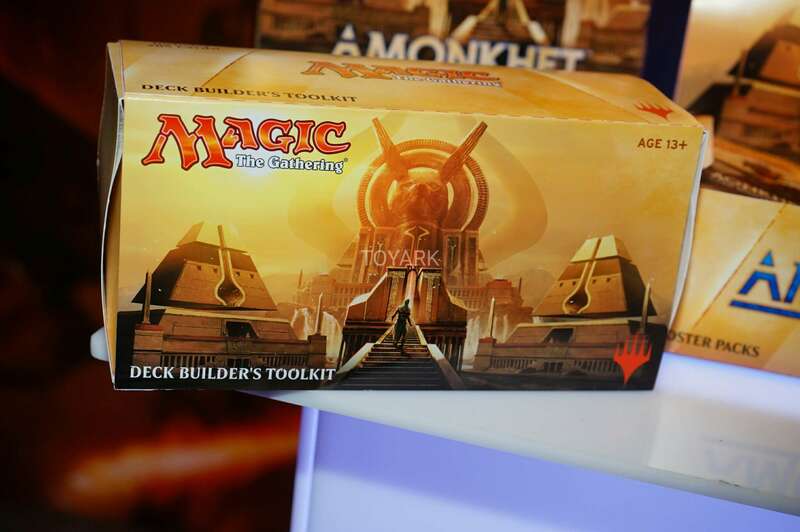 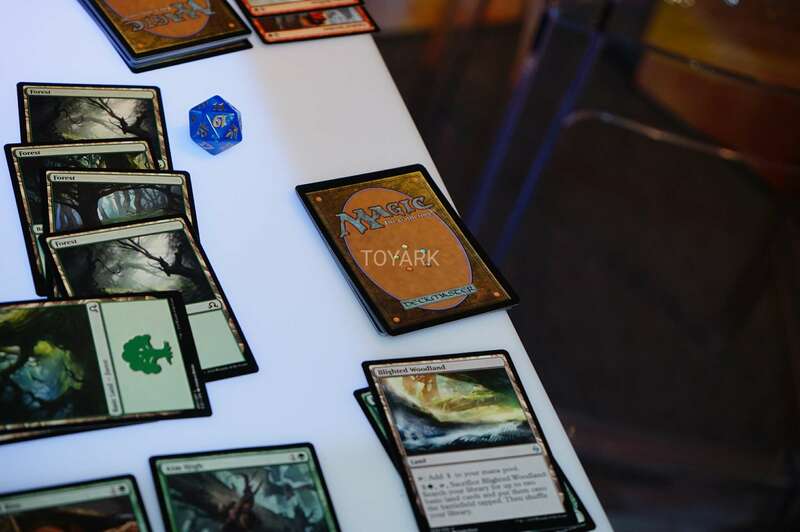 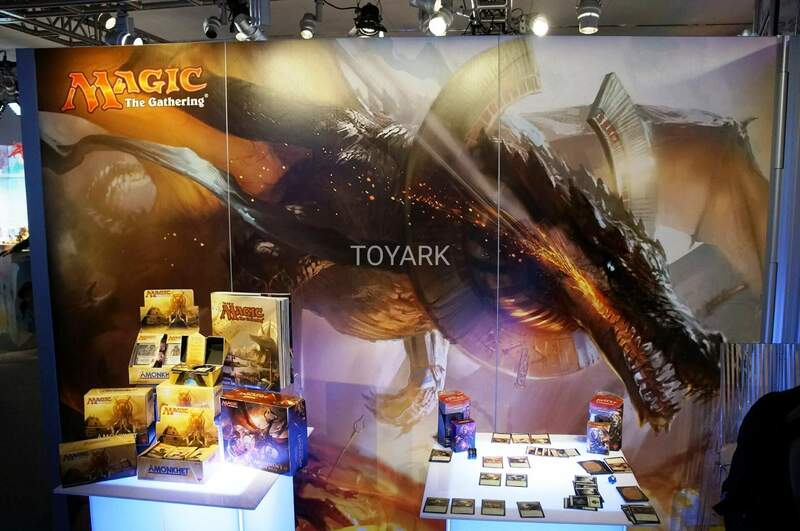 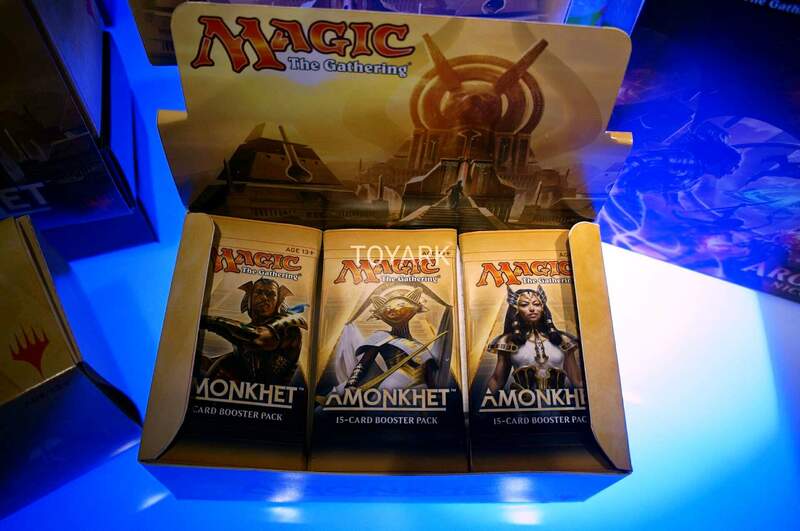 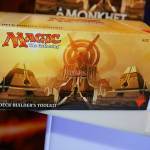 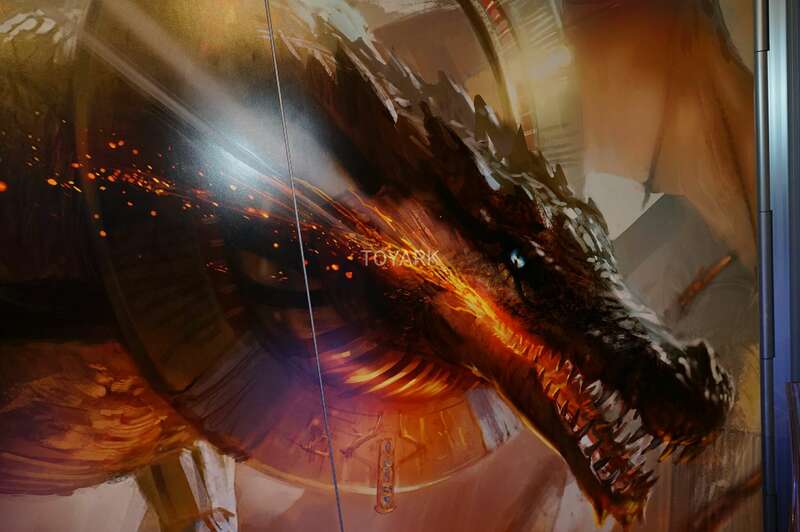 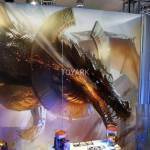 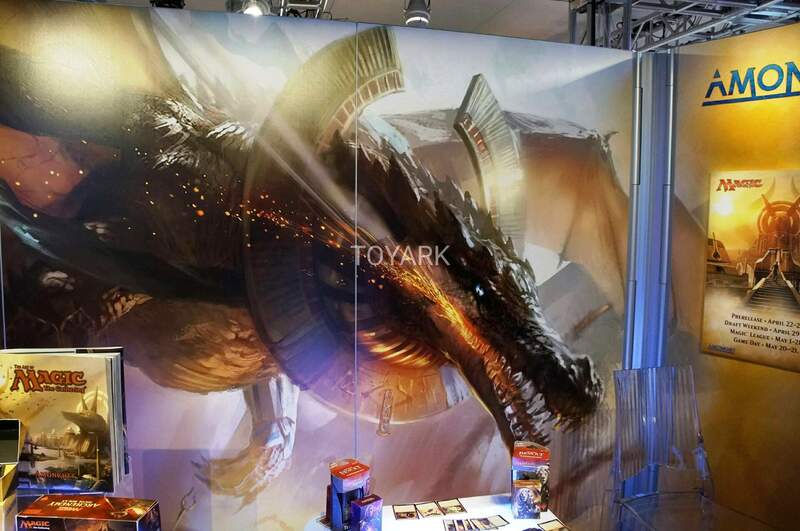 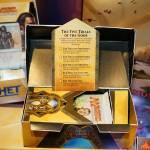 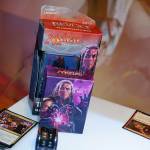 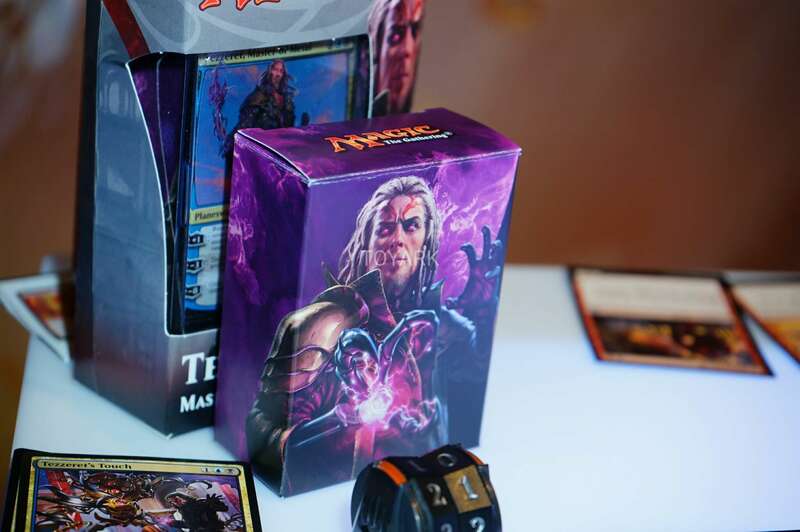 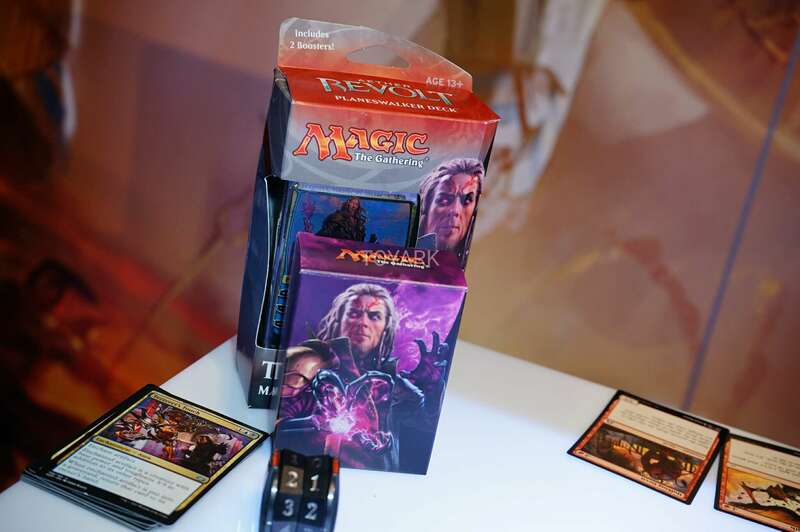 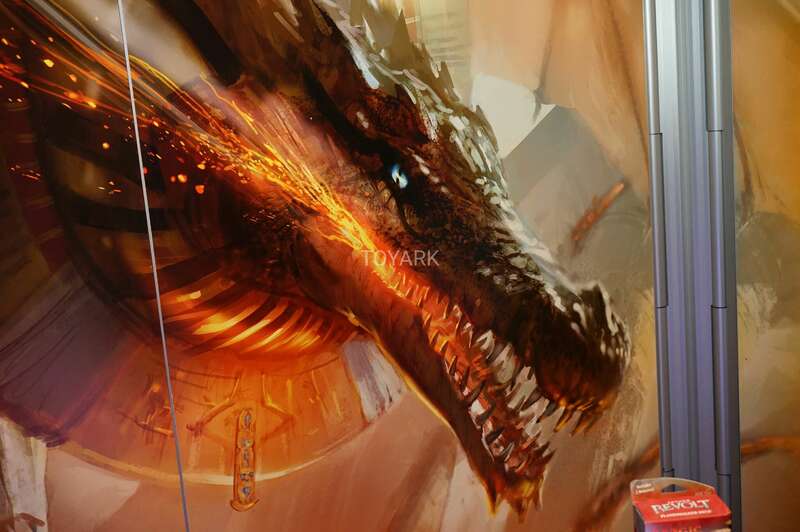 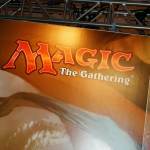 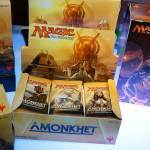 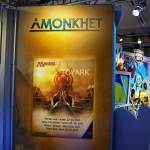 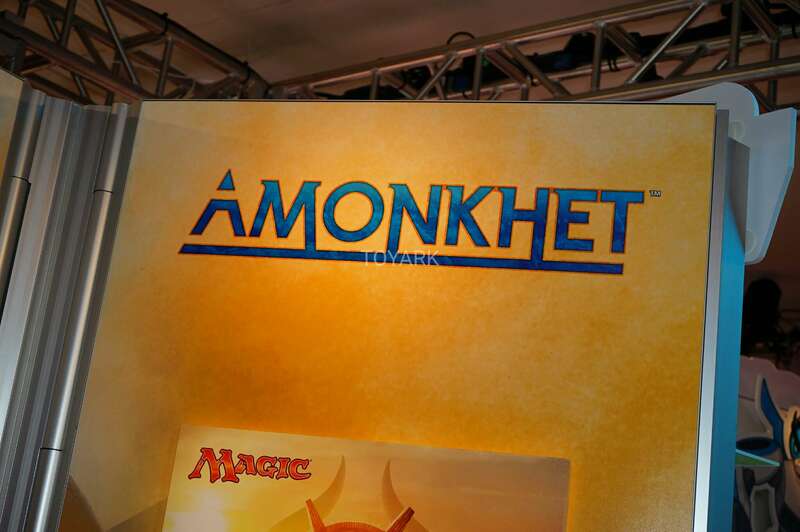 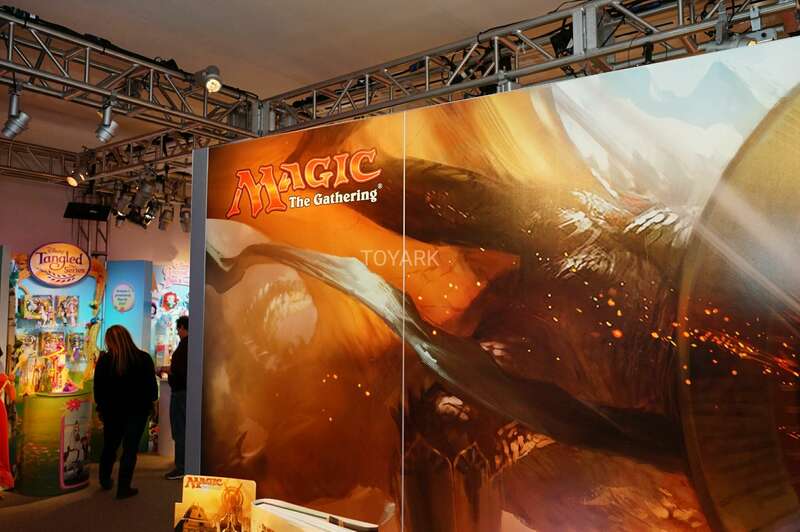 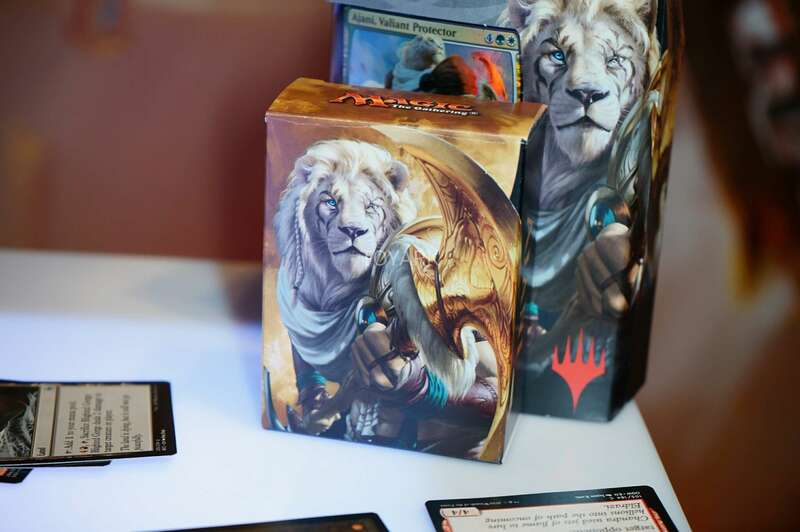 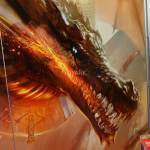 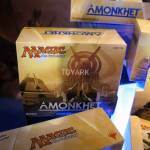 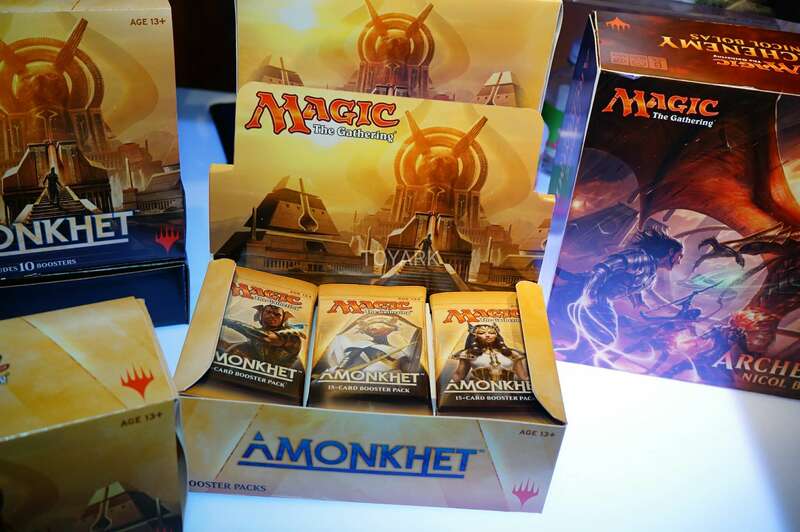 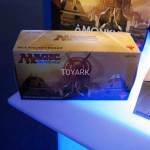 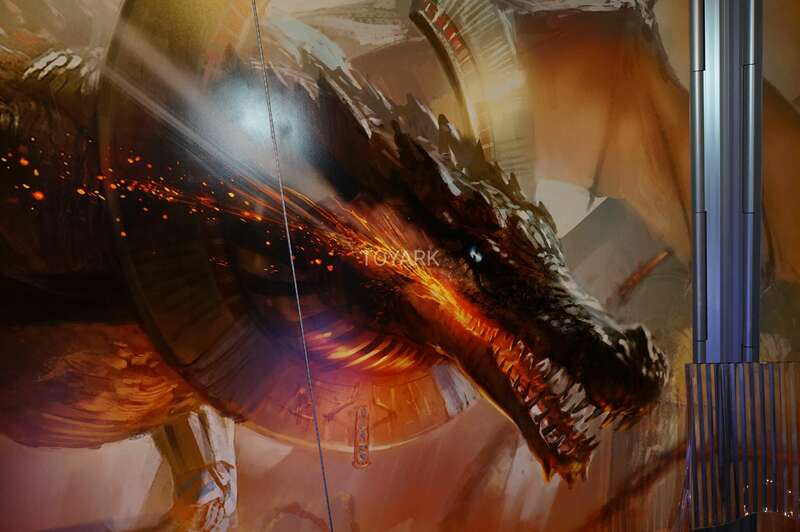 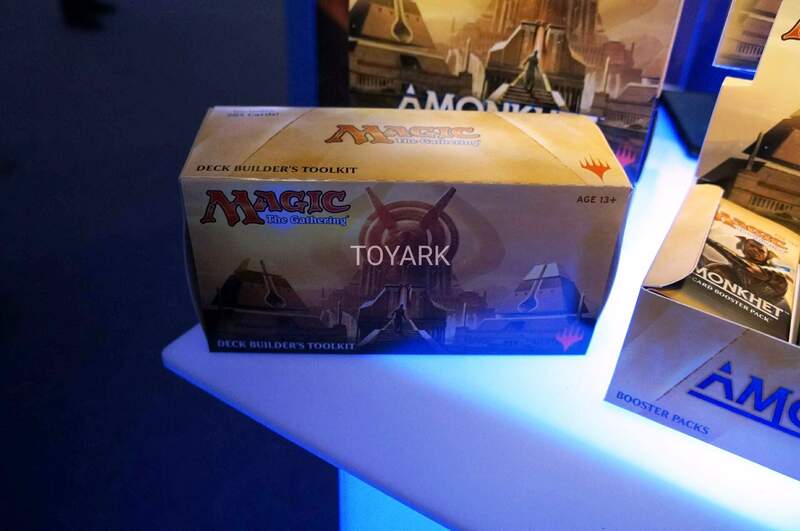 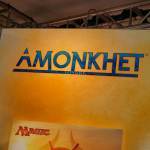 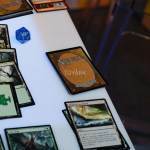 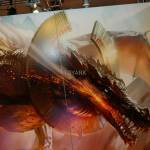 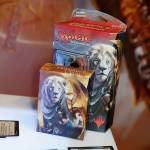 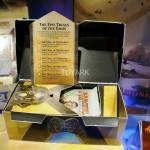 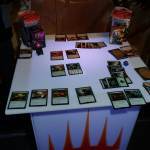 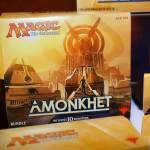 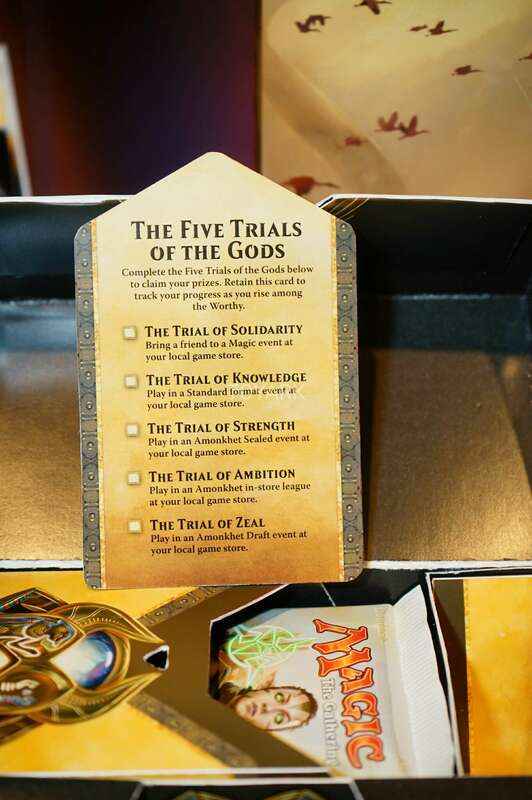 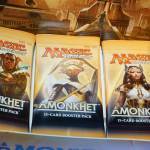 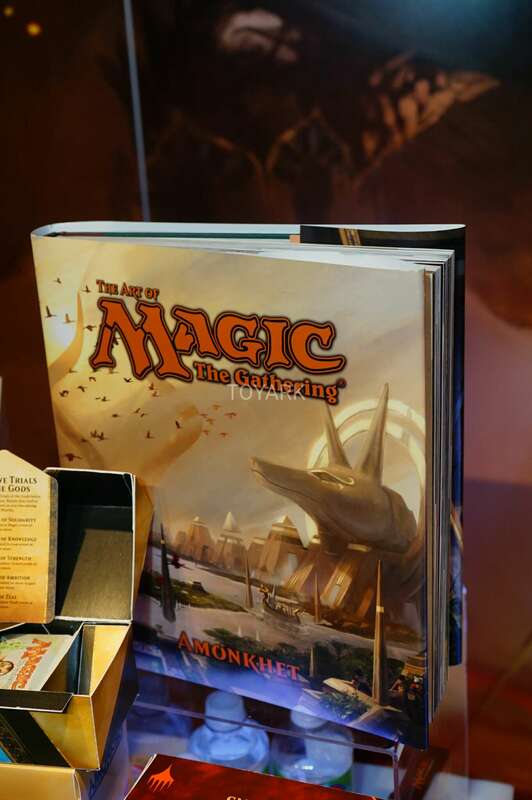 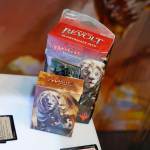 We’ll undoubtedly bring you more details as they’re received, but for now, join us after the break to check out our MTG: Amonkhet gallery from Toy Fair 2017! 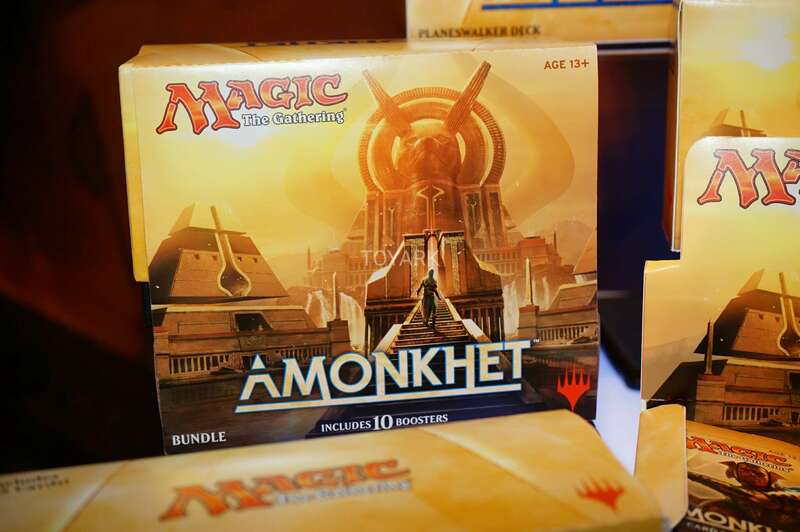 Just some quick notes about these sets. 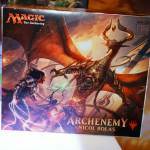 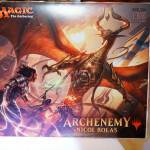 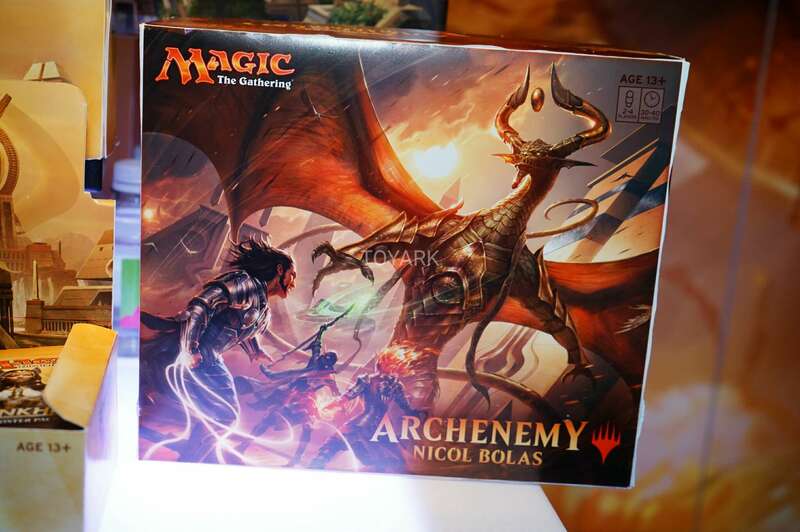 The Archenemy Nicol Bolas is a 4 player game. 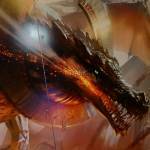 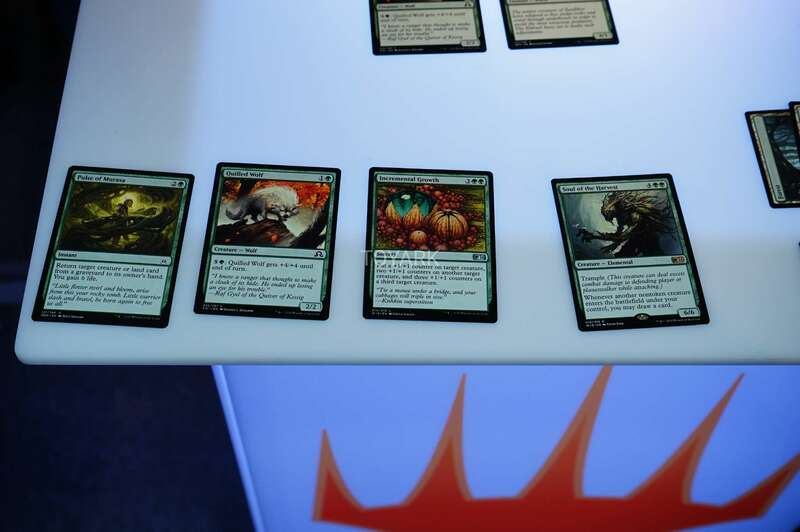 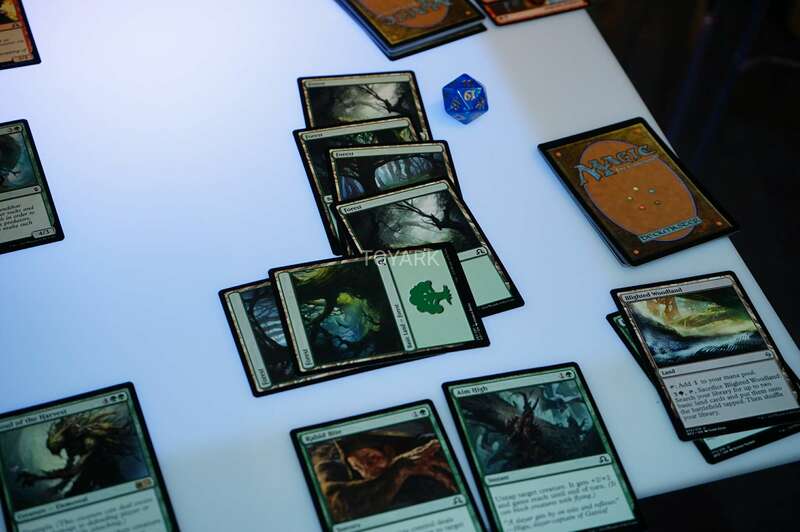 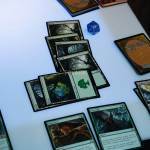 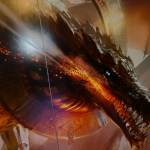 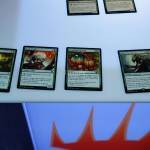 Up to 3 players - Nissa, Gideon and Chandra take on a solo Bolas player. 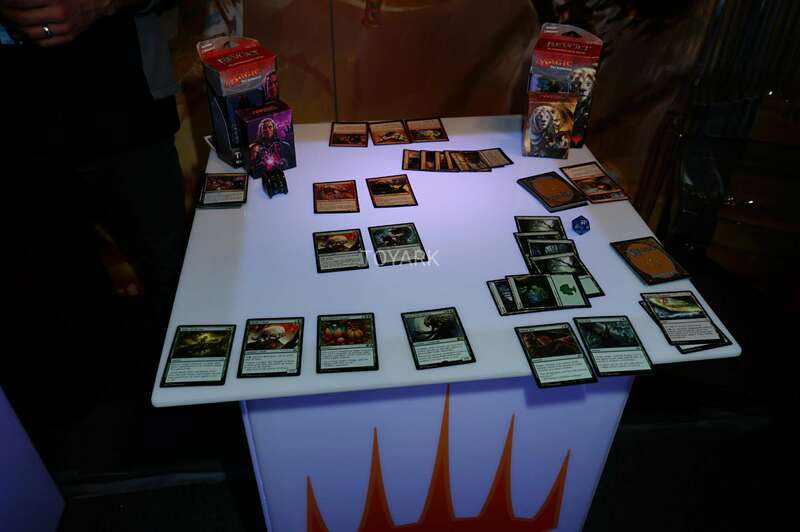 The fancy Spindown counter show in the Toy Fair 2017 pics is from this set. 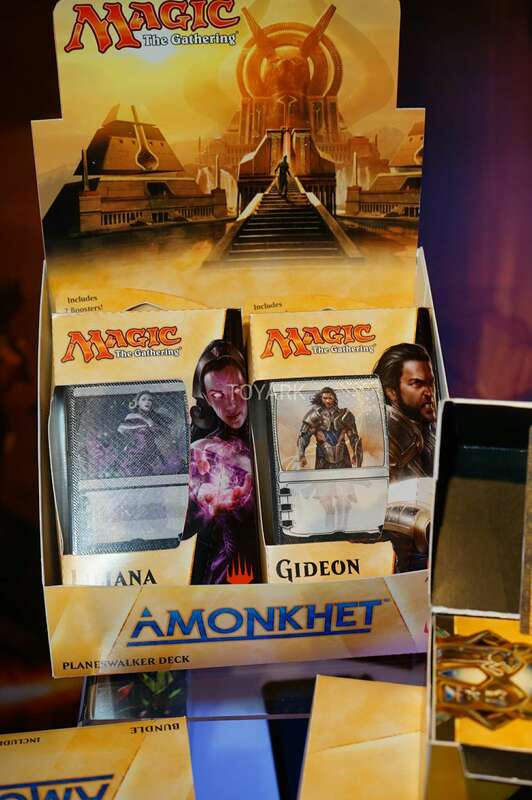 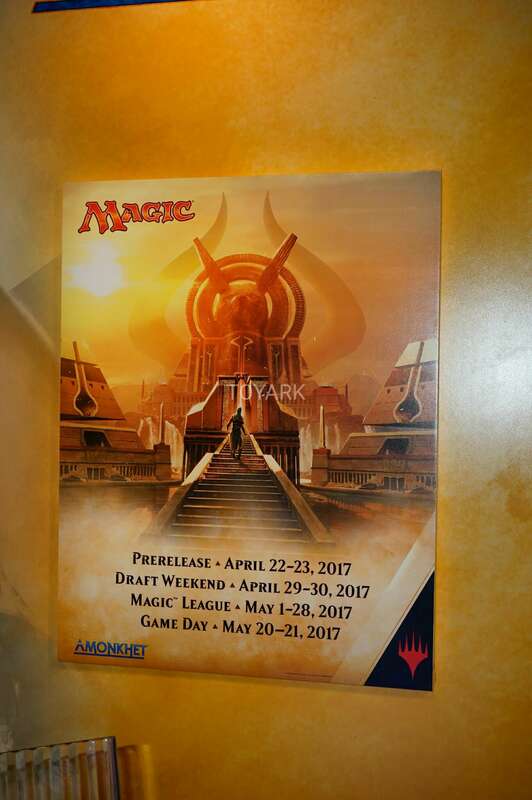 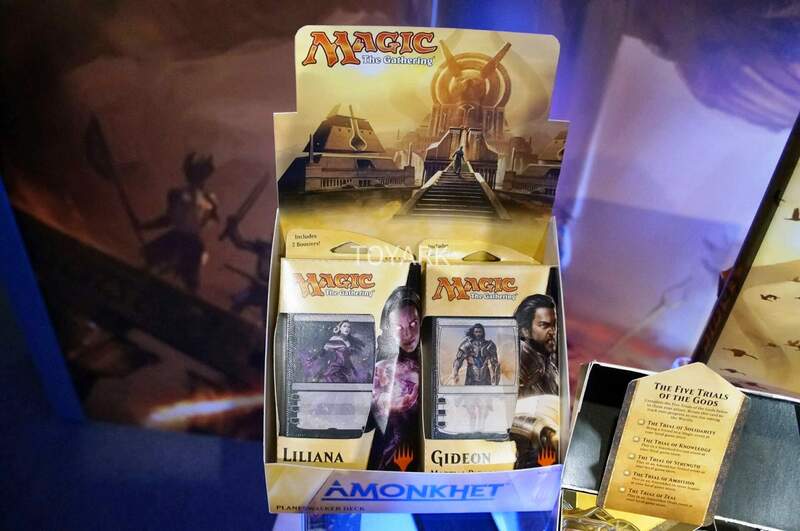 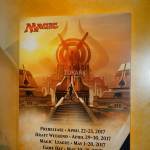 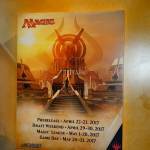 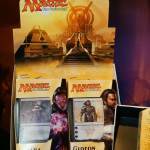 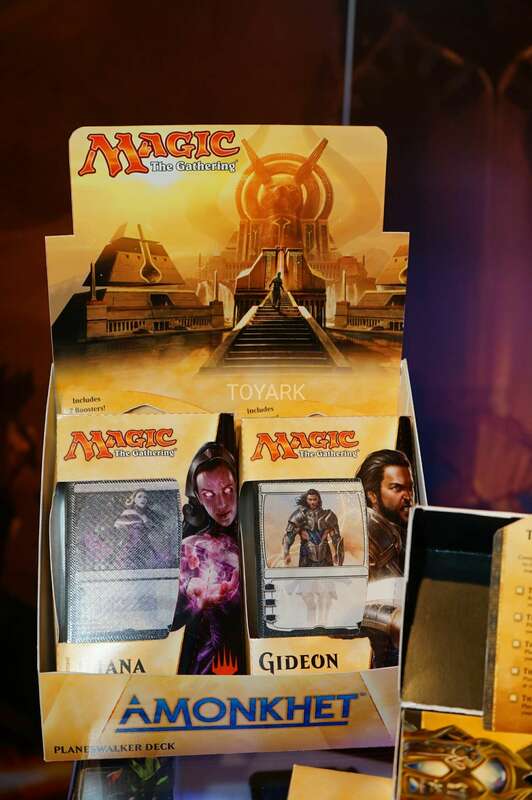 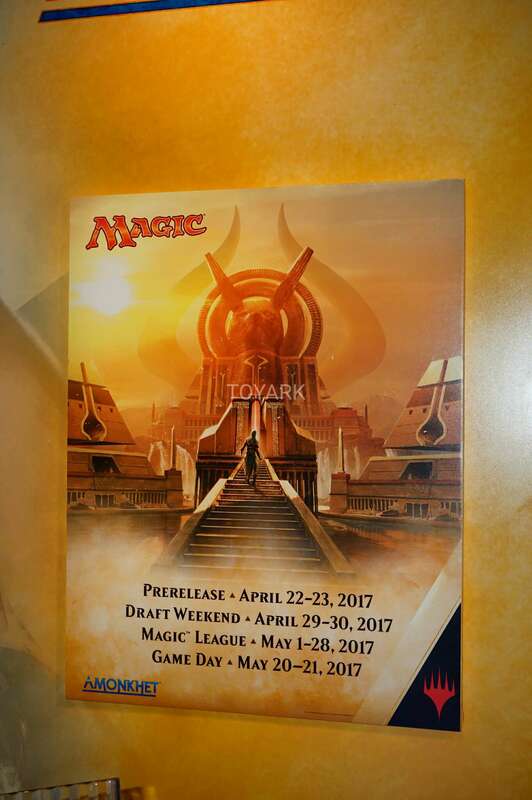 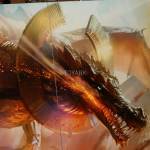 It's safe to say we will be getting a new Gideon and Liliana in the main set for Amonkhet. 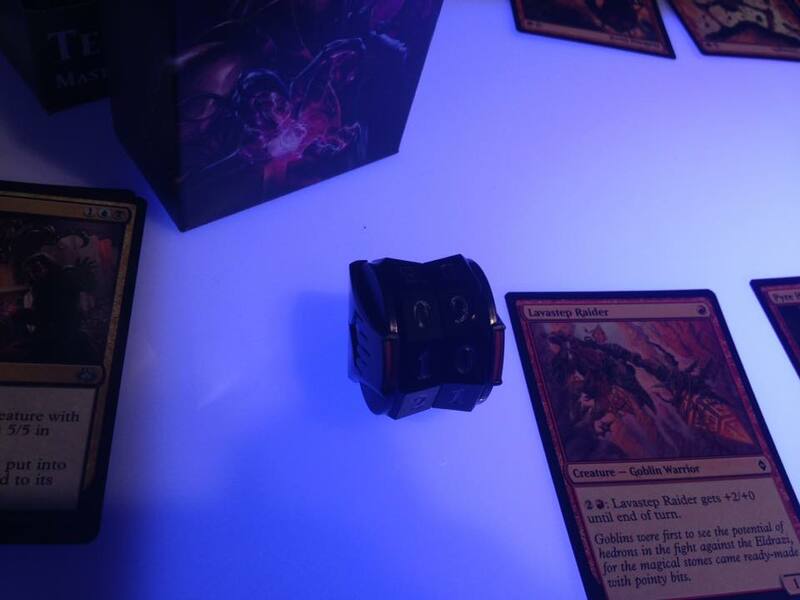 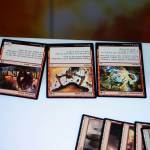 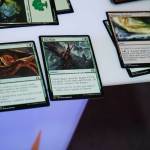 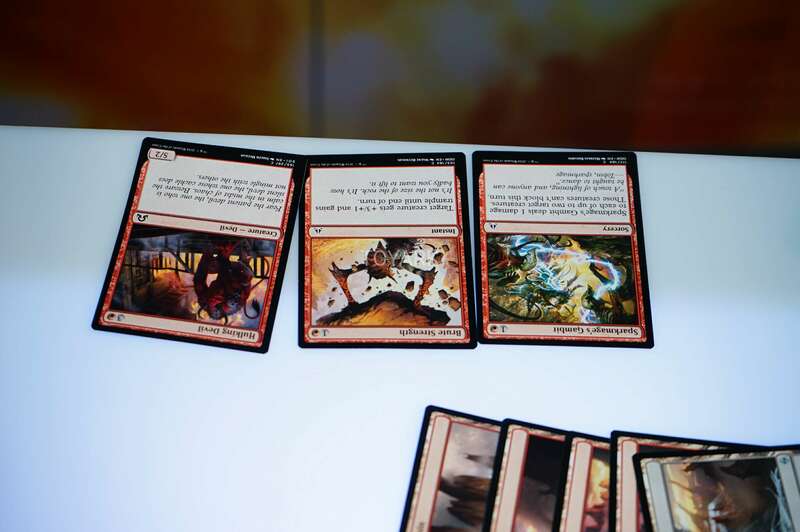 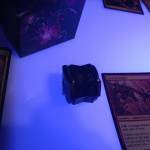 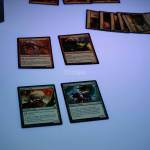 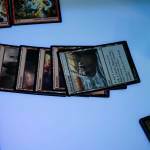 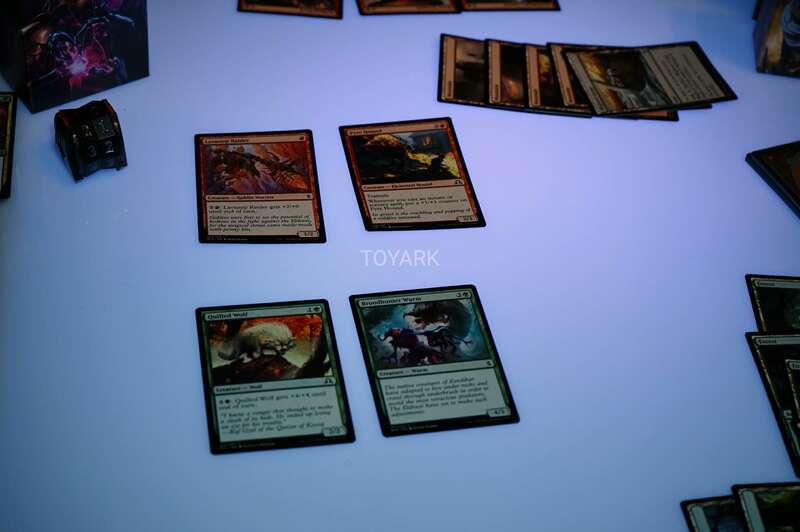 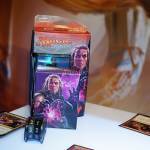 The ones shown in the pics are just Planeswalker Duel Decks and had no text on them yet. 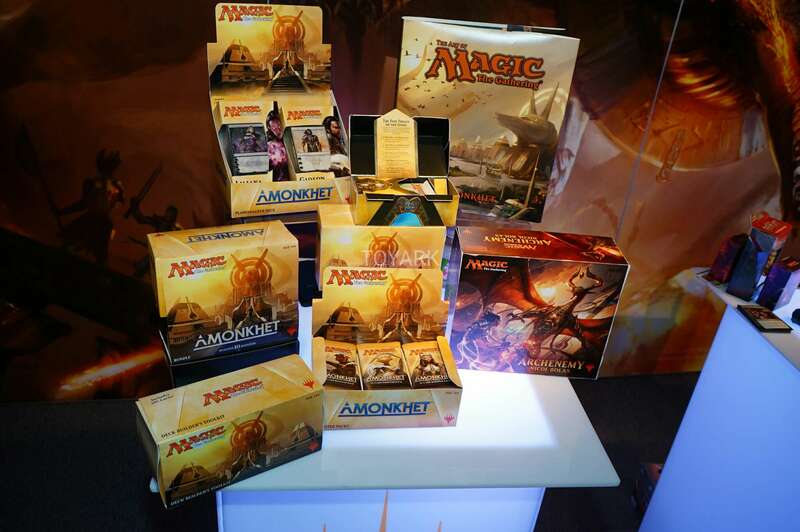 They could not answer any questions about the set and what was in them including MM17 that was not on display. 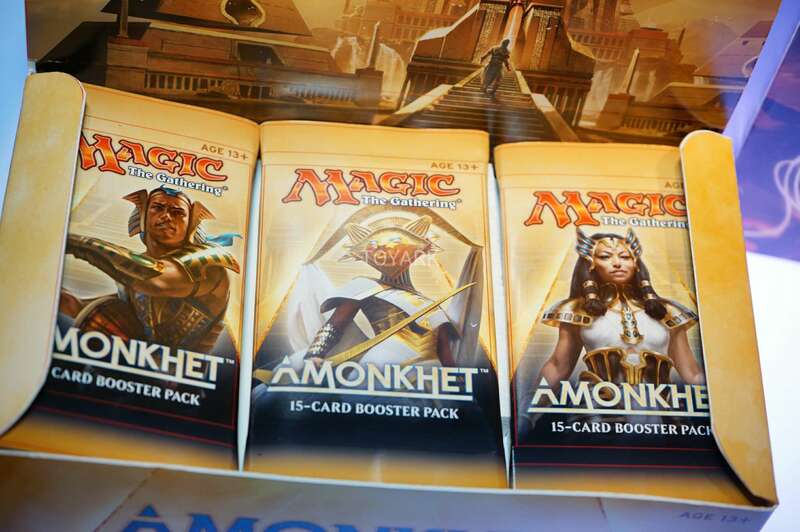 I cannot wait for Amonkhet, new gods, lili, and egyptian yessss please. 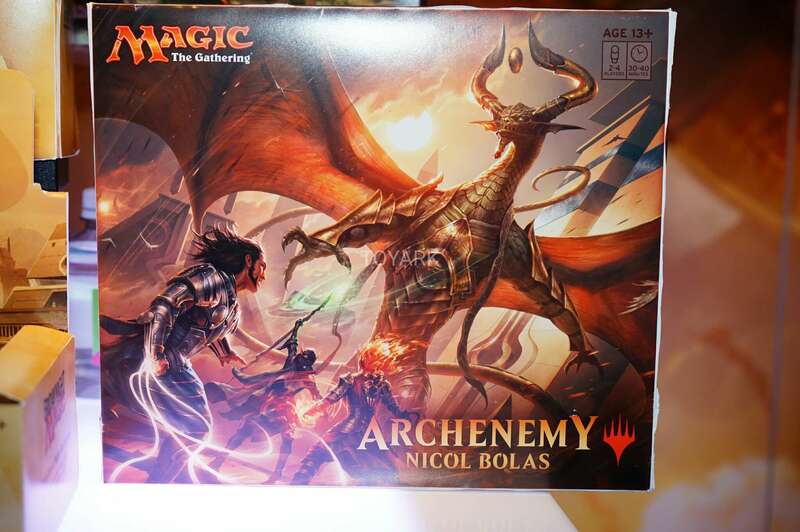 Yeah I think I'm going to enjoy this one.